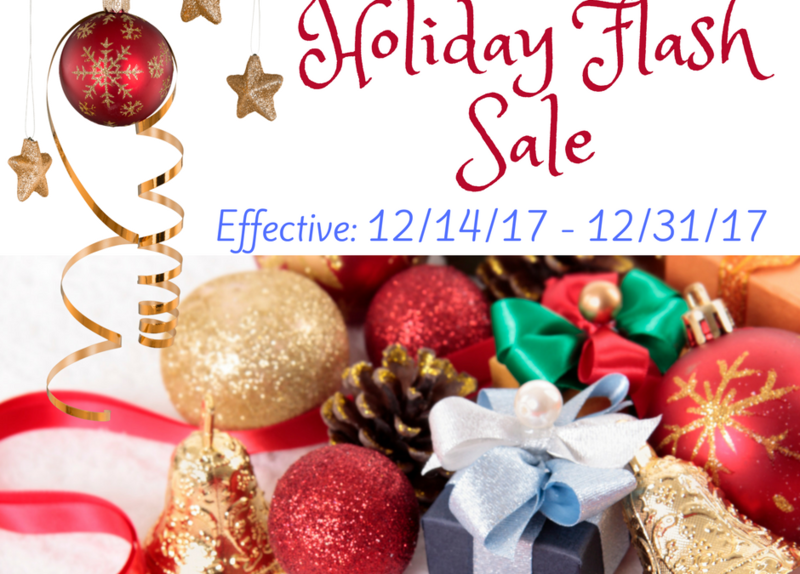 Limited time offer: Holiday Flash Sale!! Merry Christmas from Complete Family Eyecare. Dr. Reinders would like to extend a special offer to you this holiday season to thank you for your business and friendship over the years! This deal that we are offering has NEVER been available in the past and it’s only valid today through 12/31/2017. Its our Holiday Flash Sale. Have a vision plan (VSP/Eyemed)? Use your vision benefit for the 1st complete pair of glasses and we will give you $300 towards a 2nd pair on the same day. Do not have a vision plan? You are now able to get a FREE frame ($300 value) on 1st complete pair of glasses and $300 off a 2nd complete pair on the same day. You do not have to buy 2 pair to get the 1st frame free WITHOUT vision insurance. The 2nd pair HAS to be purchased by the same person to get the deal. Cannot be used by another family member. This is also a great opportunity to use your remaining FSA/HSA dollars before the end of the year. There are only 17 more days left of 2017. The New Year is right around the corner…. Call us or stop into the clinic before December 31st to take advantage of this holiday flash sale! !